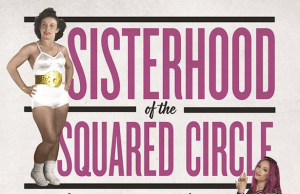 Here is a musical parody celebrating the history of women's professional wrestling written to Billy Joel's "We Didn't Start the Fire"! 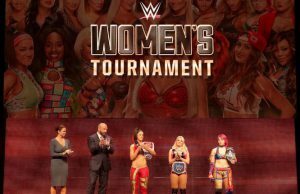 As announced last month, WWE will be hosting a women’s tournament this summer! Here are the details. See what WWE's Divas looked like in their first-ever photo shoots with this brand-new Diva gallery. 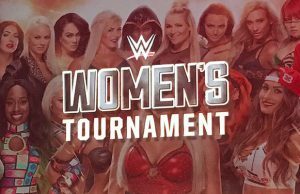 Here are the 10 greatest matches in the history of the Divas division as according to WWE.com, presented by Hulu. 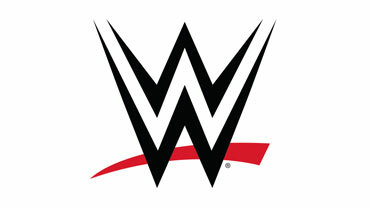 The can’t-miss season finale of the hit reality series Total Divas airs tonight at 9/8C on E!. Here are all the details!